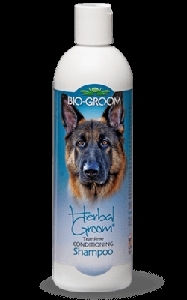 Here is a superb lotion containing Pyrethrins, nature's own safe insecticide, and Aloe Vera for sensitive skin. 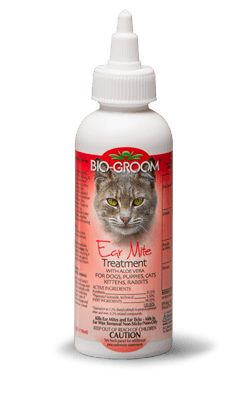 It effectively kills ear mites and ear ticks, plus aids in the removal of ear wax. It is non-oily, non sticky, all-natural, and biodegradable. 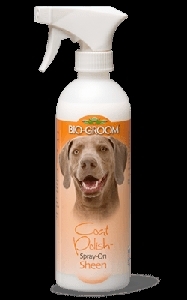 Safe for pets as well as the environment.